Our summer 2015 Charlie Ericksen suppement winners are Sofia Costas and Yolanda Martinez. The selection committee was very impressed with their experience, story and passion for journalism. Each of them will receive $335 to be paid as follows: $300 to be placed on a Metro SmarTrip Card and $35 to pay for the NAHJ Student membership. Congratulations! Sofia Costas was born in Santa Cruz, Bolivia. 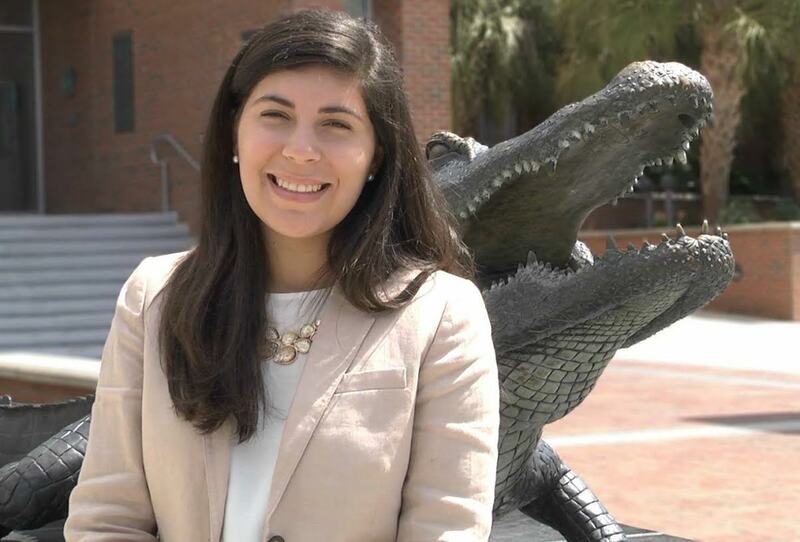 She studied journalism at the University of Florida, and attended Santa Fe College before transferring to UF. Her family had to move to the United States because of the increasingly difficult political situation in their home country. Sofia is currently doing an internship at United Press International this summer through the Washington Media Institute. She has learned a lot about journalism and it has been a very different learning experience compared to a classroom. After graduation she wants to work as a foreign correspondent in South America. She would like to go back to Bolivia and be able to work as a journalist. She believes South America needs good journalism, and especially people who are going to tell real stories of life in South America and at the same time show to the rest of the world what is going on, not only what the government wants them to see. Yolanda Martinez is currently a reporting intern at the Investigative Reporting Workshop, working alongside a Washington Post reporter doing research for an investigative story. She recently graduated from the UC Berkeley Graduate School of Journalism where she used code, data and video to report on immigration, policing and race. For her master’s project, Yolanda created a multimedia package that looked at the intersection of policing and cell phone video. She interviewed police officers, activists and community members about the benefits, setbacks and use of cell phone footage showing excessive force by police. 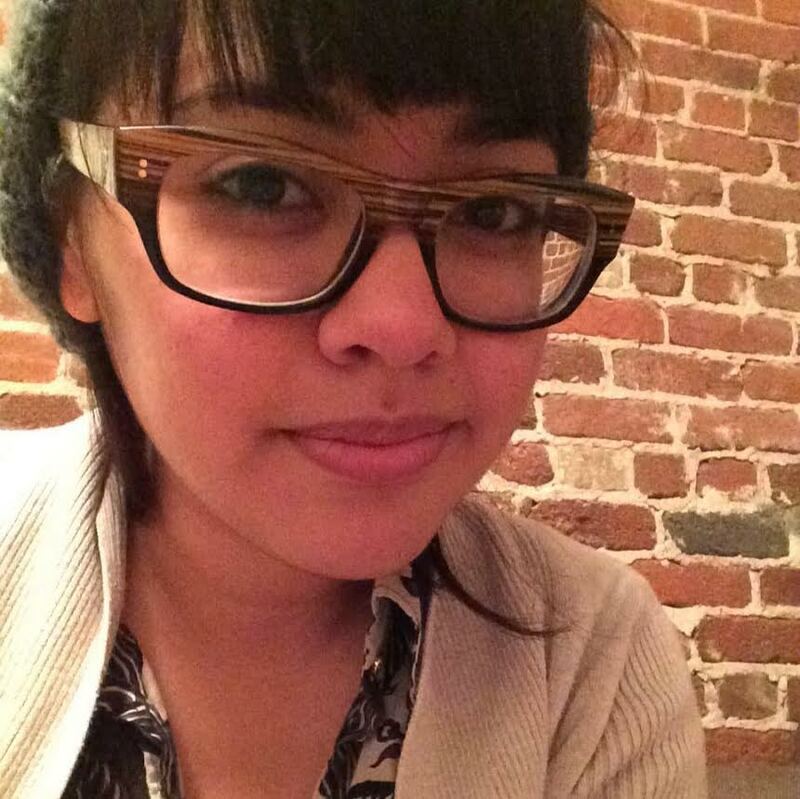 While getting her masters in journalism, Yolanda was a summer web intern at the Los Angeles Times and took part in the New York Times Student Journalism Institute. Before attending UC Berkeley, she worked at a web producer for three years at KCET, a L.A.-based public television station. Yolanda grew up in Los Angeles, the youngest daughter of Salvadoran immigrants. She loves to read, ride buses and explore new cities.